White Fungus is holding the Taipei release event for its 14th issue at Taipei Artist Village as part of Urban Nomad on May 3, 6pm. The night will include a performance by Dawang Yingfan Huang and a new documentary about the artist, TPE-Tic. 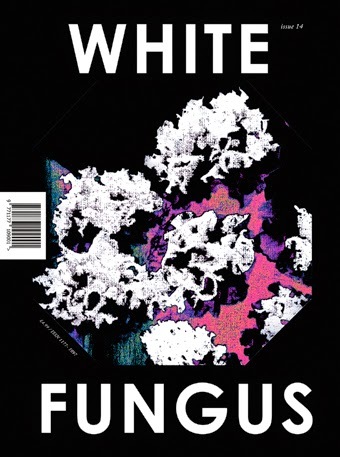 The new issue of White Fungus contains an article about Dawang by Beijing music critic and artist Yan Jun. For the full program of the night, visit here.